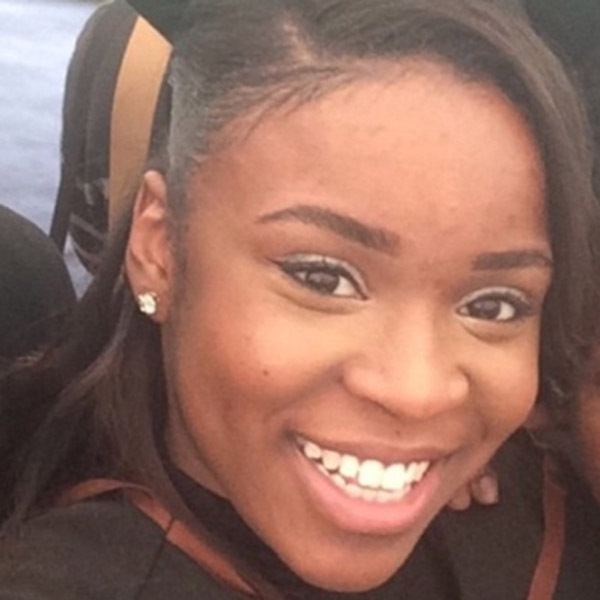 Guest blog by Florelle Bohi, who spent six days with us in our London office this summer. Countless lectures, essays, and a dissertation later, I had finally done it. My years in education were finished, well at least for now, Uni was over! I now had a BA Sociology Degree from Goldsmiths University to add to my qualifications. My next challenge began soon after; it was time to get a graduate job. I would wake up and religiously apply for numerous positions day in, day out, yet five months after searching and sitting in the job centre, I felt so disappointed with the way things were going. Had I done the right thing, being educated all the way through to degree level? I had work and voluntary experience but I was still was not getting a break. Then I came across Ladies Who L-EARN, a Charity which offers a creative development programme for unemployed young women like me. Despite my pessimistic mindset, Asma Shah, the Founding CEO explained the programme but what completely sold me, was her emphasis on their networks and connections to help young ladies progress within the World of Work. Over 3 months of weekly workshops, we visited cultural and corporate venues for sessions led by professionals from a range of industries. One workshop on innovation taught me to be more courageous when it comes to investing in myself and adapting to changes. Another way Ladies Who L-EARN helped me develop was through the work placement phase of the programme. Asma secured a 6 day work placement with the Big Lottery Fund, which gave me the opportunity to see inside a large corporate organisation. Welcomed by friendly staff, I worked with the Campaigns Team, carrying out some social media research, which was actually cool for me because I am always on my social media apps. I also spent some time in the Digital Team receiving CMS training, basically learning about the backend of a website, how content is laid out and uploaded to the Big Lottery Fund website. I attended a decision planning meeting, and was really impressed by all that is considered before finalising how money is distributed among applicants. Also working with a corporate assistant, gave me an idea of coordinating a busy CEO’s itinerary. Big Lottery Fund has an amazing working environment (with graduate to experienced employees) and I have gained and will take with me real life insight of the practical skills needed in an office setting. Ladies Who L-EARN received Awards for All funding from the Big Lottery Fund in 2012, and have gone on to secure funding from other sources and further develop their amazing programmes. Some Big Lottery Fund staff will be attending the Ladies Who L-EARN graduation this year, and will be looking to write a blog about the night.